With over 15 years flying experience our pilots will help you capture the best shots. 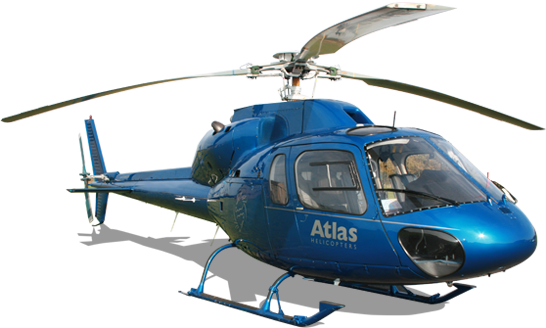 Atlas Helicopters are one of the leading providers of business helicopter hire and private helicopter charter in the UK. Established in 2001, we now have operational bases in London, Biggin Hill, Redhill, Stapleford and Portsmouth, enabling us to serve the UK and near continent.